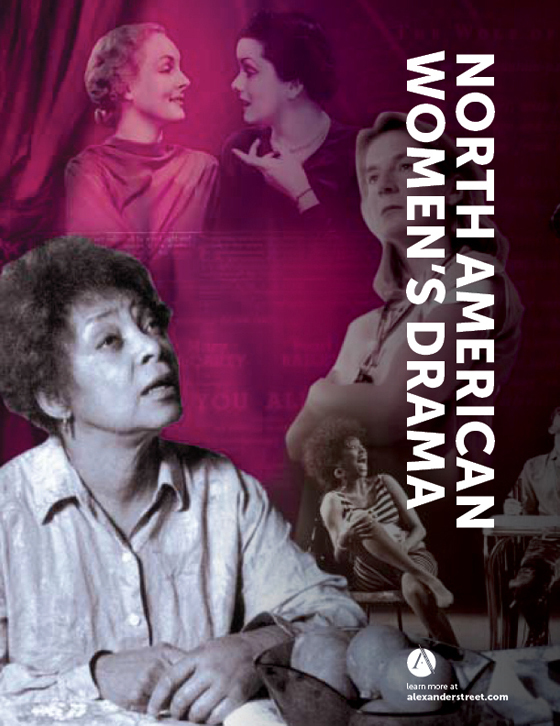 Twentieth Century North American Drama contains 2,050+ plays from the United States and Canada. 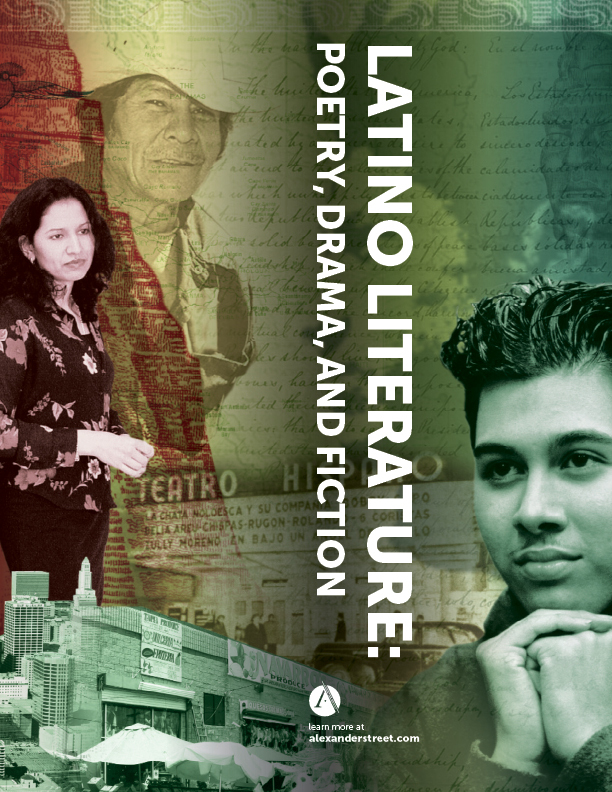 In addition to providing a comprehensive full-text resource for students in the performing arts, the collection offers a unique window into the economic, historical, social, and political psyche of two countries. Scholars and students who use the database will have a new way to study the signal events of the twentieth century—including the Depression, the role of women, the Cold War, and more—through the plays and performances of writers who lived through these decades. More than 1,250 of the works are in copyright and licensed from the authors or their estates, and 1,700 plays appear in no other Alexander Street collection. At least 550 of the works have never been published before, in any format, and are available only in Twentieth Century North American Drama—including unpublished plays by major writers and Pulitzer Prize winners. Important works prior to 1920 are included, with the concentration of works beginning with playwrights such as Eugene O’Neill, Elmer Rice, Sophie Treadwell, and Susan Glaspell in the 1920s and 30s. The plays from the 30s are well covered, ranging from escapist drama, intended to distract the audience from a worsening economic situation, to the agitprop produced by workers’ theatres. In addition to major names such as Maxwell Anderson, Sidney Kingsley, Robert E. Sherwood, and Thornton Wilder, we include all extant “Living Newspapers,” such as 1935 and Triple-APlowed Under, together with associated playbills, posters, and production ephemera. 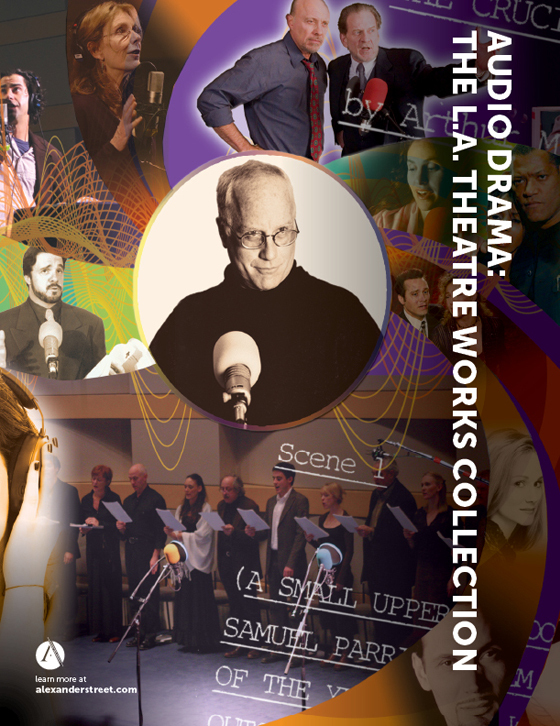 These works, which are of particular interest to historians, present a montage of enacted scenes, slide projections, monologues, and songs, held together and put into perspective by an unseen narrator’s voice. Important authors from the 1940s and 1950s include William Saroyan, George Kaufman, S. N. Behrman, Edmund Wilson, Garson Kanin, and Langston Hughes, among many others. Tennessee Williams, Arthur Miller, William Inge, and other prizewinners are targeted for inclusion. Playwrights from the latter part of the 20th century include Sam Shepard, August Wilson, Marsha Norman, Beth Henley, Doug Wright, John Guare, Nora Ephron, Jules Feiffer, Neil LaBute, Moisés Kaufman, Lee Breuer, Richard Foreman, Stephen Adly Guirgis, Horton Foote, Romulus Linney, David Mamet, Craig Wright, Kenneth Lonergan, David Ives, Tina Howe, Lanford Wilson, Spalding Gray, Anna Deavere Smith, Don DeLillo, David Rabe, Theresa Rebeck, David Henry Hwang, and Maria Irene Fornes. 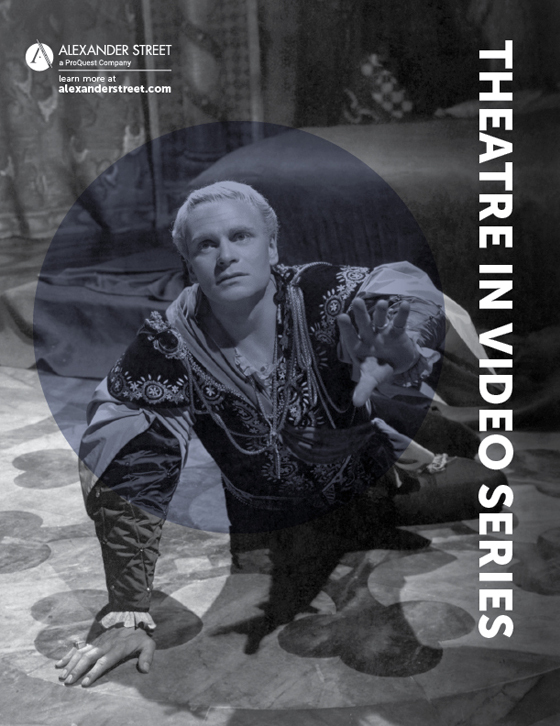 Besides the mainstream works, users will find a number of plays of particular social significance, such as the "people’s theatre" exemplified in performances by The Living Theatre and The Open Theatre. This material, with its heavy social and political overtones, will be of particular interest to students and scholars of popular culture and history. Students of film will find much of value in Twentieth Century North American Drama, including texts and details of plays that subsequently were made into movies. 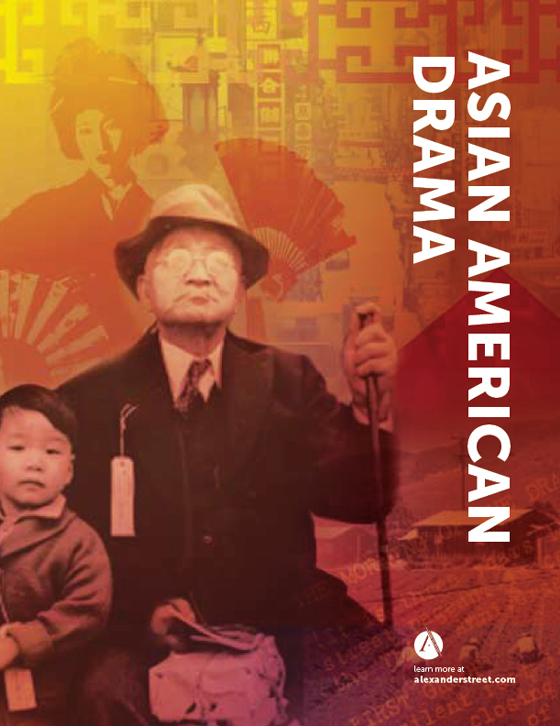 The project includes selected materials from Alexander Street’s other drama projects, including Black Drama, Latino Literature, Asian American Drama, and North American Women’s Drama. In addition, the database specifically targets gay and lesbian theatre, along with plays drawn from the Jewish theatre, American Indian theatre, and other groups. There are also sections devoted to regional theatre and contemporary theatre. Twentieth Century North American Drama contains not only the texts themselves, but also hundreds of playbills, posters, and other ephemera. As with Alexander Street’s other drama databases, significant information is included about productions, performances, theatrical companies, and other details. Unique methods of indexing provide new ways to find, view, and analyze the material. 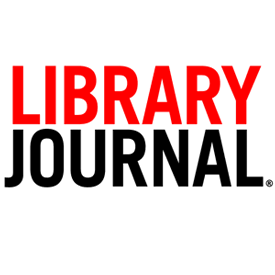 Authors are indexed for national heritage, gender, religion, birth and death dates, literary movement, occupation, and more. Additional subject headings make it possible to identify scenes and plays dealing with political and social themes, gender issues, historical events, specific organizations and individuals, cultural trends, and hundreds of other thesaurus-controlled concepts specific to this project. Show me scenes about war containing characters who are nurses. 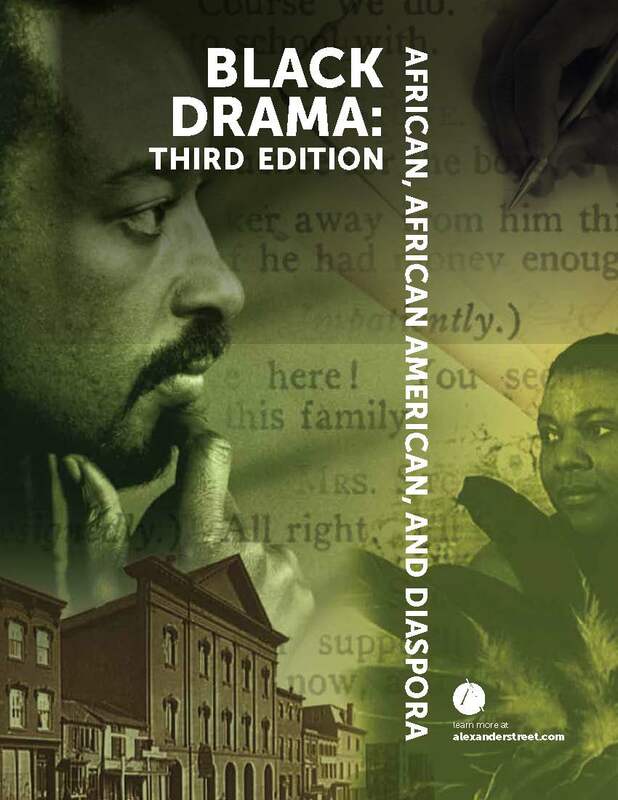 Show me all drama written between 1965 and 1975 by black writers. Show me details about all theatres and the production companies in Seattle, including playbills. Find manuscript images of works by William Saroyan. Show me scenes on the subject of the Cold War set in a Russian city. Find monologues for men in plays by female writers; monologues for women in works by male writers. 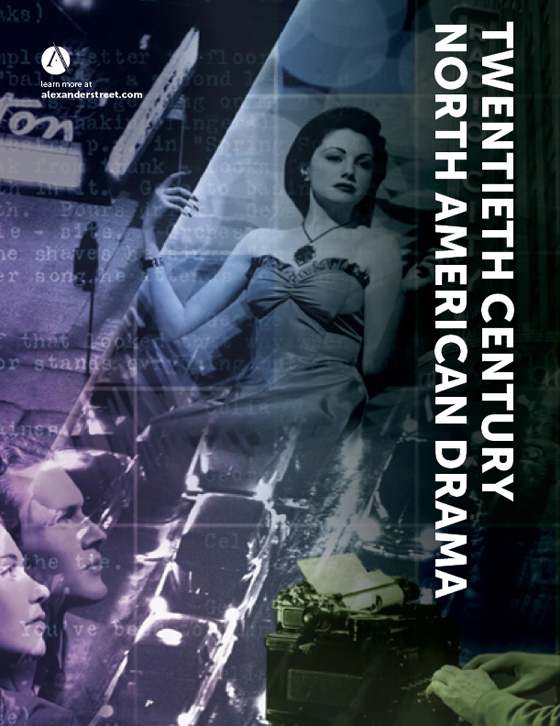 Twentieth Century North American Drama is available on the Web, either through one-time purchase of perpetual rights or through annual subscription. It contains 2,000 plays in full text—1,700 that appear in no other Alexander Street collection—with associated images, production company details, theatre information, posters, playbills, production ephemera, biographical details, and other information. BEST REFERENCE DATABASE OF 2004 WINNER!